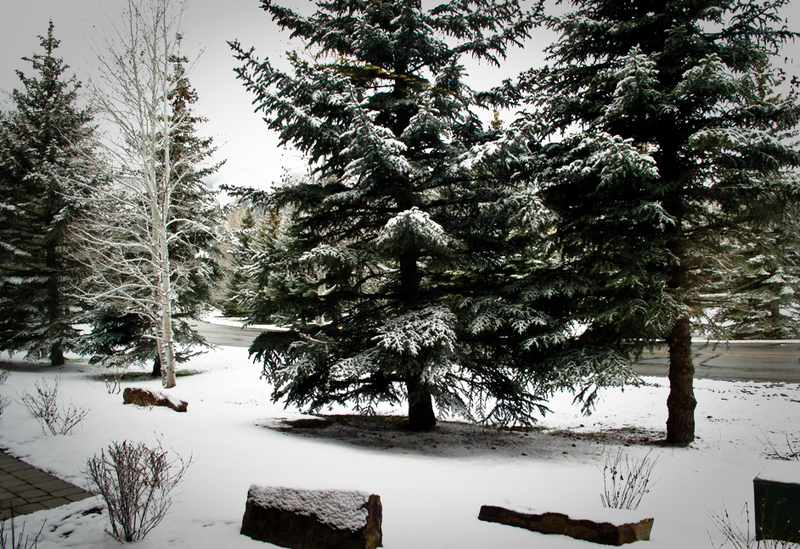 Yup, it’s still winter here in Ketchum! During this past week the snow has continued to fall steadily with temps only reaching a high of 35 degrees. Tomorrow is May 1st! Will Ketchum continue to receive snowfall? I won’t know, because I’m heading to Las Vegas to photoshoot the final round of the Monster Energy AMA Supercross Series The photo below was taken with my Canon G10 point and shoot outside my office window at 9am MST.